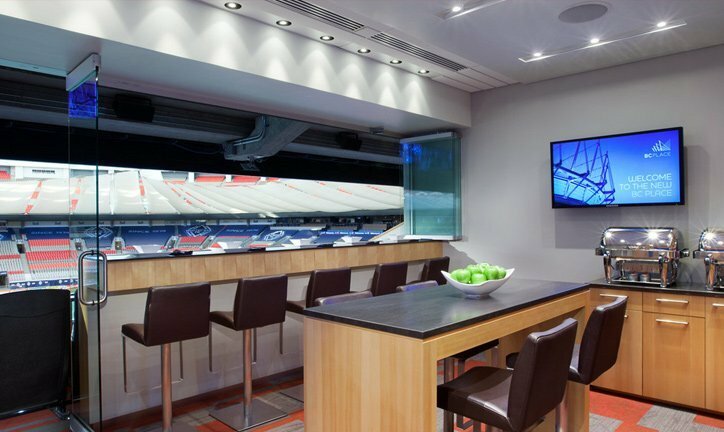 For the ultimate hospitality experience, watch all the sevens action from one of BC Place’s premium suites! Each suite provides an intimate, comfortable and stylish setting with modern fittings, furniture and electronics, along with a dedicated host to take care of your entire event experience. Suites feature great sight-lines, full-service food and beverage created by Centreplate’s executive chef, and a dedicated entrance to skip the lines. Please note due to popularity and renewals, suites have sold out for the 2019 Tournament. To get your name on the suite waiting list please email suites@canadasevens.com. Maximize your experience at Canada Sevens with the ultimate premium hospitality package. 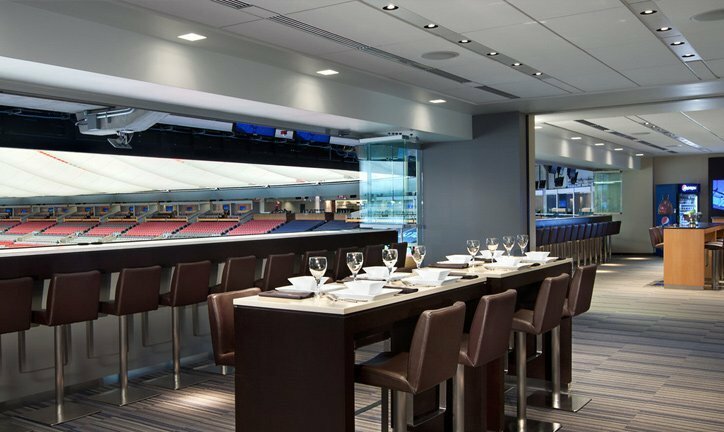 Platinum Club offerings include a premium suite with front of the line access for the following year, a signed commemorative ball, in-stadium brand recognition on the LED 360 and videoboard, along with the tournament program, and credit for merchandise and food and beverage. For more information email Platinumclub@canadasevens.com. 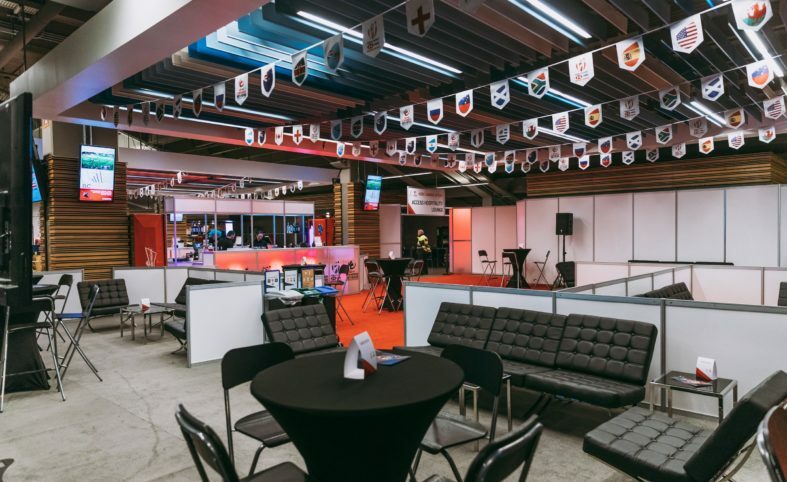 7s Access Hospitality offers an opportunity for you to host your team and clients with a premium hospitality experience. Enjoy the first two rows of the 7s Access section located near centre field, behind player benches, with unobstructed views to the action! Have the opportunity to rub shoulders with some of the biggest stars in rugby sevens, take pictures and autographs. Other benefits include exclusive catering options for your guests inclusive of F&B vouchers, seat covers for your group, and commemorative tickets. For more information on packages email Platinumclub@canadasevens.com.